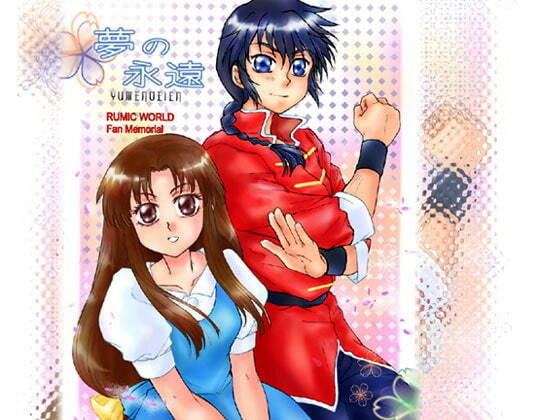 All-new full color tributes to the works of Rumiko Takah*shi. Mainly R*nma 1/2, some Ur*sei Yats*ra, Da*to, etc. 5 pages manga, 3 pages illustration, 6 other pages.